You get what you pay for....I opted out of not wearing it. I bought this wig just to have around because it can be worn with so many different Costumes! 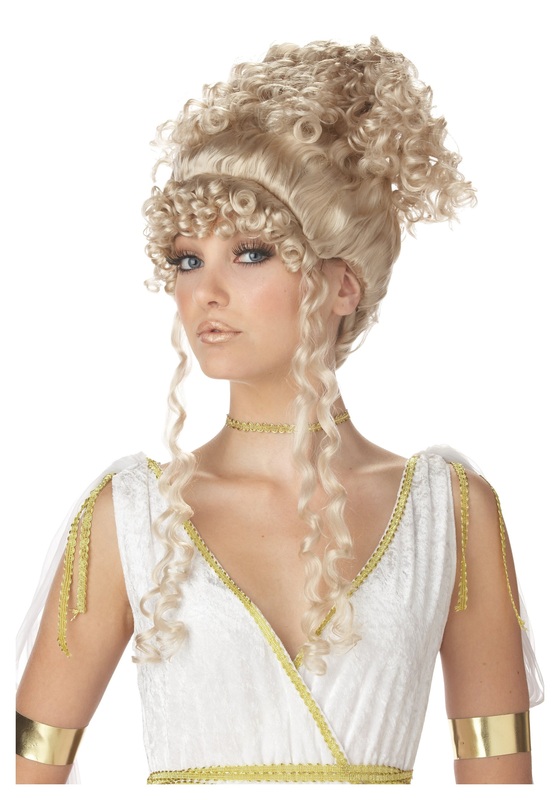 I tried it on & it looks really pretty & the ringlets of curls just adds to the beauty of it. I'm pleased! Fast delivery!